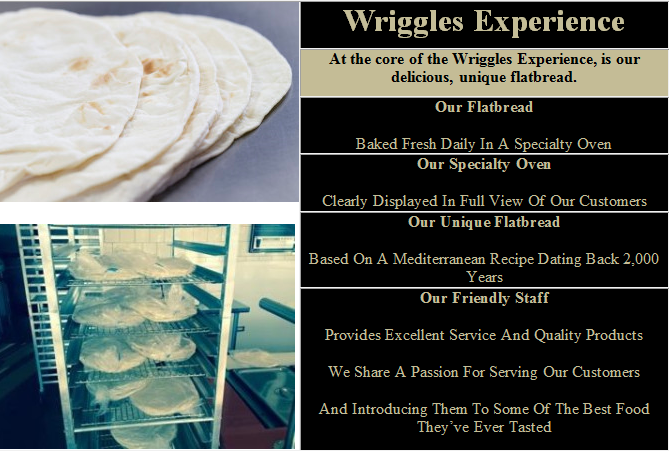 Wriggles catering division was established in 2001, creating new and innovative house made recipes. Wriggles catering can perform formal and informal caterings serving up to 2,000 people. 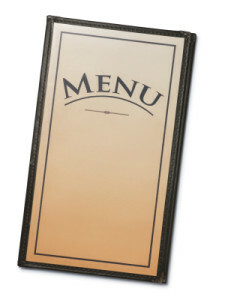 We specialize in business and corporate meetings, BBQ’s, weddings, birthdays, anniversaries and family reunions. Wriggles catering can cater any event. With our professional staff, great customer service and punctuality, Wriggles catering is dedicated to giving all of our customers the most memorable experience. Wriggles catering will work with any budget and if it’s not on our catering menu, Wriggles will customize the food to your liking! Call Mike to schedule your next catering event at 801-230-2790.